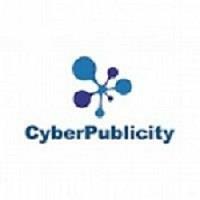 Increase your online visibility with CyberPublicity! Our team of professionals will assist you in creating effective web strategies and solidifying your company's reputation. We will customize strategies that are in line with your organizational objectives (customer development, increasing awareness, etc.). Every day, we help large, small and medium-sized businesses grow and attract new customers through web advertising campaigns for internet search engines. Do not hesitate to contact us for any inquiries or for a free quote. Our experts will be happy to answer you.